Bureau of Print Research and Design: HEY!!! Toys in the Attic show! Hot Dog!!! This is going to be a great show and a great cause. 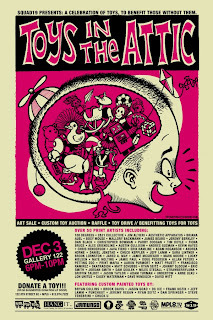 Toys in the Attic Show in Minn.